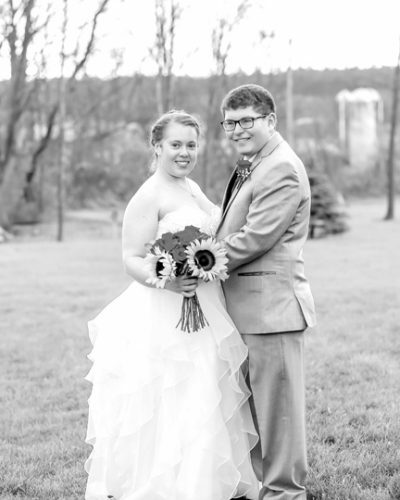 Katy Fogel, of Mifflinburg, and Christopher Baker, of McClure, were married on Aug. 20, 2016, at the First Lutheran Church in Mifflinburg. 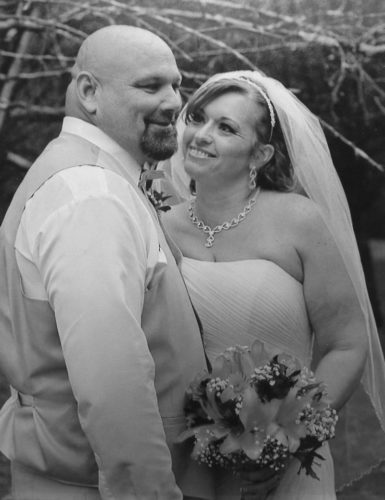 The bride is the daughter of Glenn and Leann Fogel, of Mifflinburg. The groom is the son of Bob and Clayla Baker, of McClure. Taylor Montesinos, of Mifflinburg, was the maid of honor. The best man was Brandon Costa, of North Wales. Bridesmaids were: Vanessa Baker, of McClure; Amy Cline, of Mifflinburg; Julia Pieters, of Mifflinburg; Caitlin Lark, of Northumberland; and Nikki Koyste, of Sinking Springs. The ushers were: Keith Fogel, of Lancaster; Alex Hunter, of Lewistown; Corey Hall, of McClure; Chad Lepley, of McClure; and Levi Shirk, of Richfield. 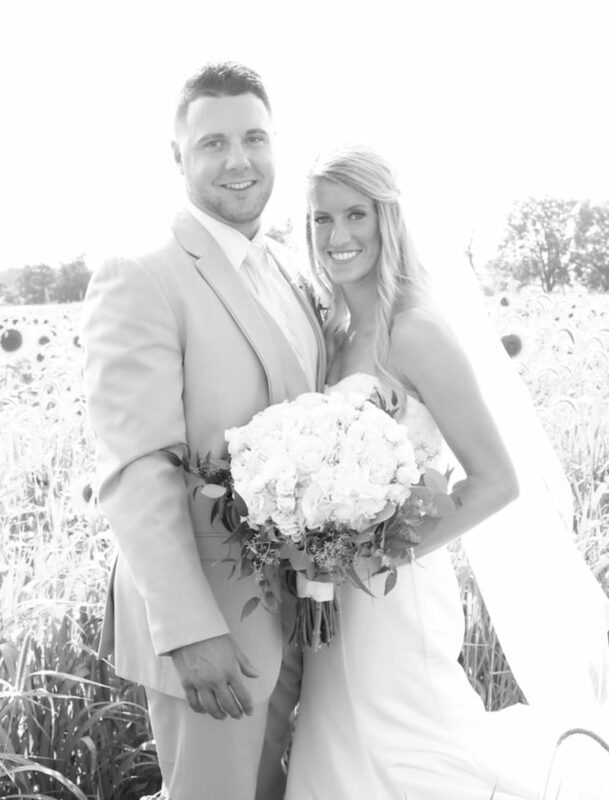 The flower girl was Laura Erb, of Carlisle. The ring bearers were Brody Fogel, of Hummelstown; Grant Erb, of Carlisle; Holden Erb, of Mifflintown; Easton Lepley, of McClure; and Drake Goss, of Lewistown. The Rev. John Yost performed the ceremony. A reception followed at the Rusty Rail Brewing Company, Mifflinburg. 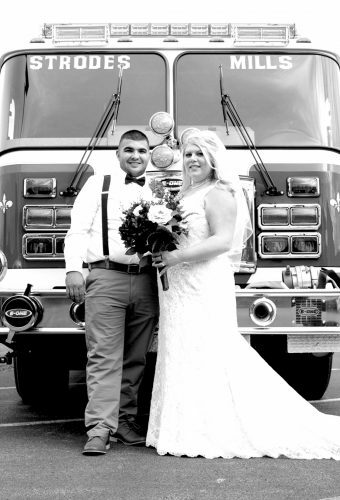 The bride is a 2009 graduate of Mifflinburg High School and a 2013 graduate of Elizabethtown College. She is employed as a medical education manager at Novus Surgical LLC, Harrisburg. 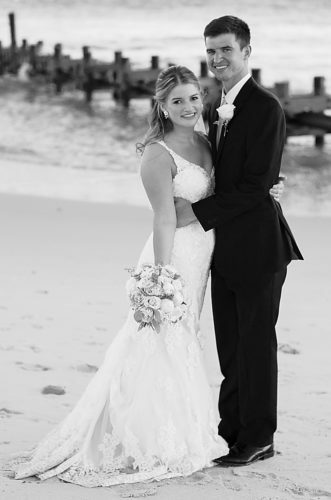 The groom is a 2010 graduate of Midd-West High School and a 2014 graduate of Concord University, Athens, West Virginia. He is employed as a probation officer at the Snyder County Courthouse, Middleburg. 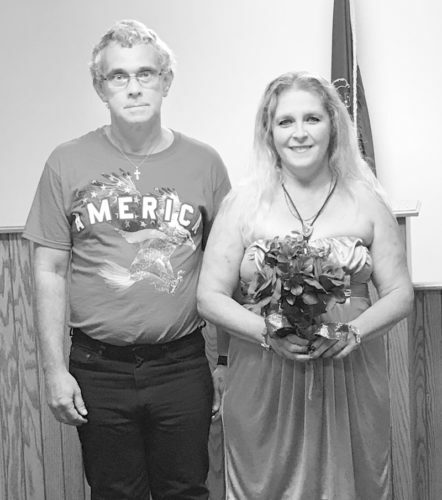 After a honeymoon on a Bermuda cruise, the couple resides in Mifflinburg.